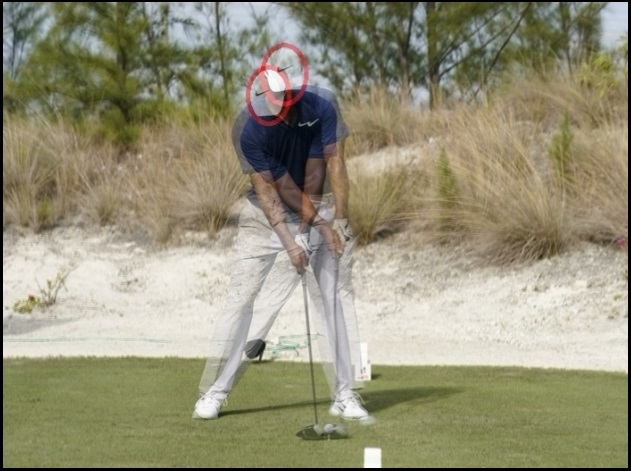 This wouldn’t be the 1st thing that has Tiger Woods double-crossing himself – the whole “swing left” move where you’re coming down on plane and then trying to yank the club left at impact. 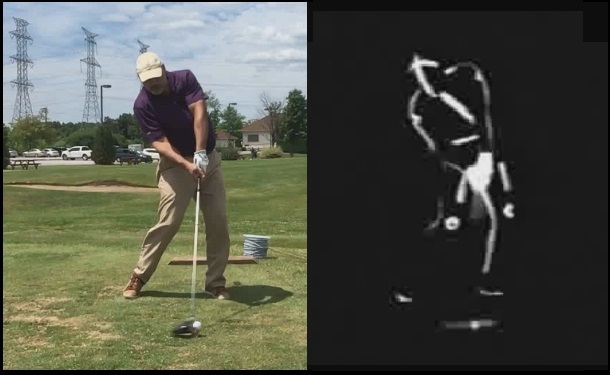 How can anyone be surprised when the ball goes left?!? 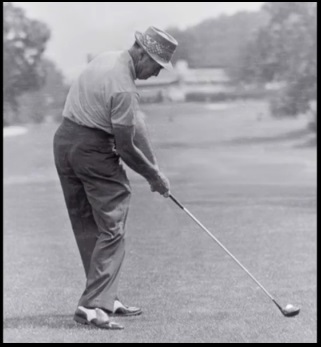 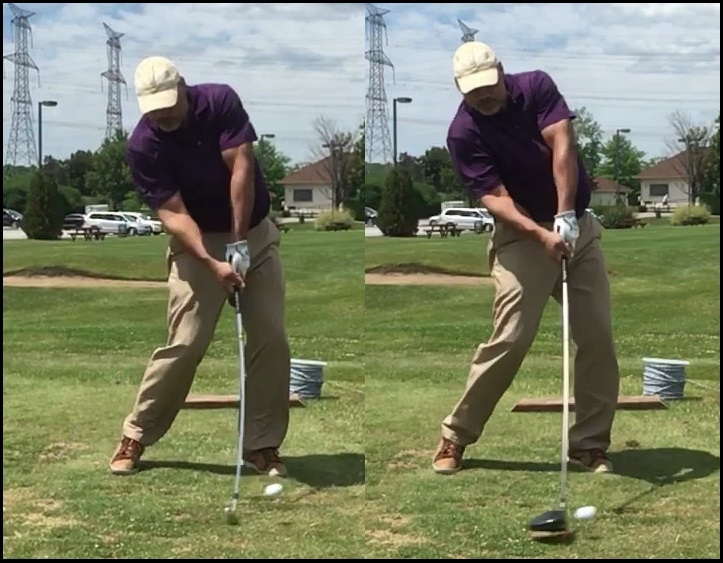 This entry was posted in Address Procedure, Classic Swing, David Leadbetter, Harpoon, Impact, MCS Golf Swing, Modern Swing, Tiger Woods and tagged Address Procedure, Classic Golf Swing, David Leadbetter, Harpoon, Impact, MCS Golf Swing, Modern Golf Swing, Sam Snead, Tiger Woods on December 6, 2018 by D Watts. 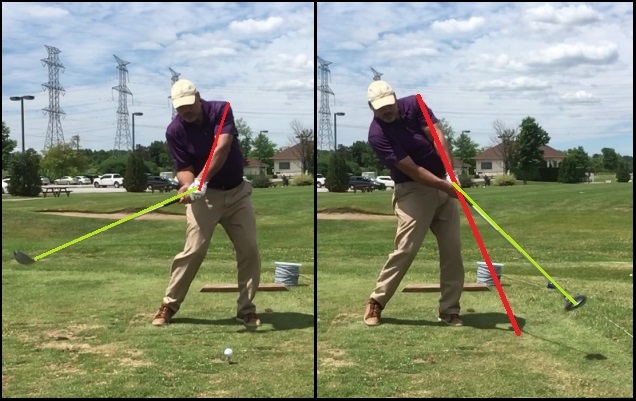 I had some posts from earlier in the spring where I talked about how I could prove that a lot of the Modern Golf Swing stuff is completely off the mark when it comes to ball-striking. 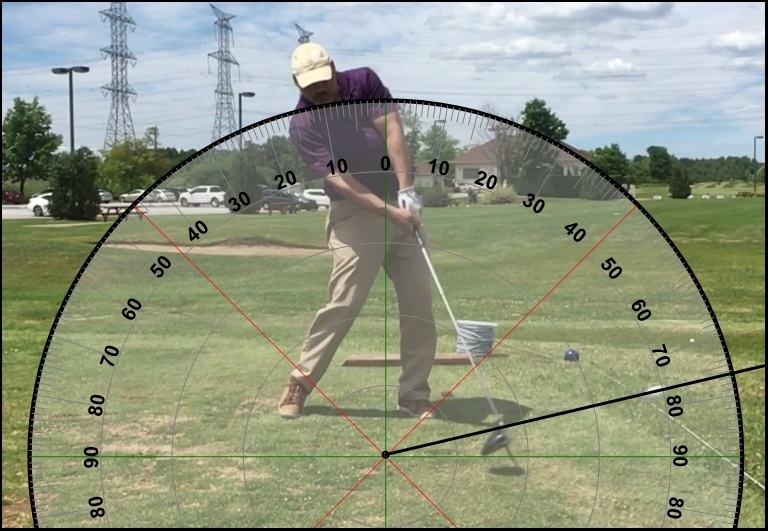 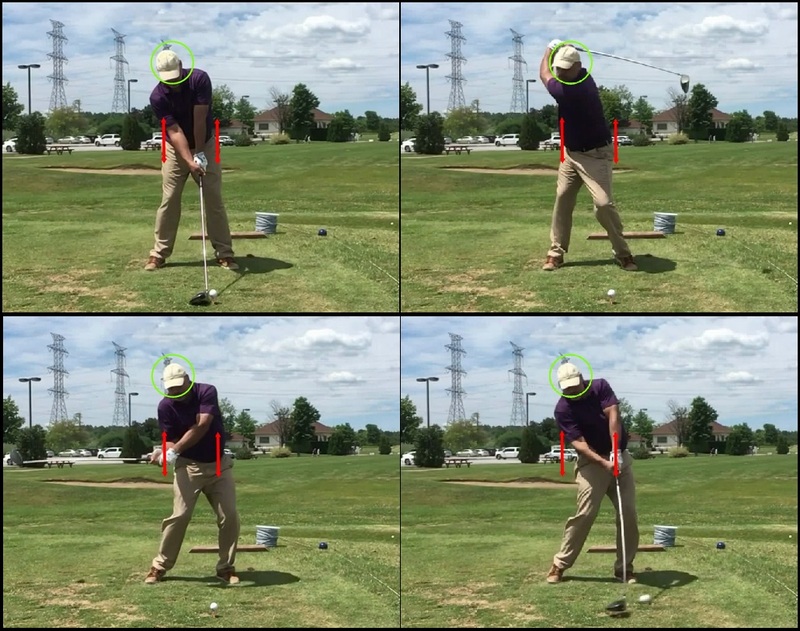 This entry was posted in Angle of Attack, E = MCS, Impact, Leverage, MCS Golf Swing, Project 2018, Using The Ground and tagged Attack Angle, DJ Watts, E = MCS, Impact, Leverage, MCS Golf Swing, Project 2018, Using The Ground, WAX Golf on July 13, 2018 by D Watts. 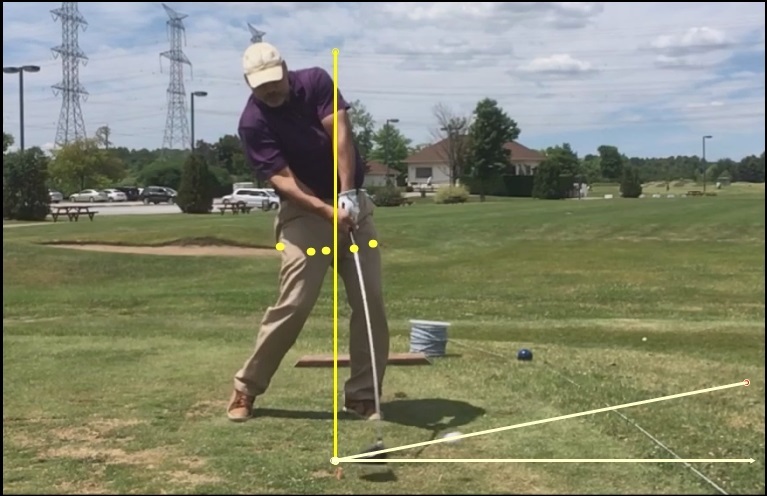 If you watch Mike Dunaway down the line in the below gif, you’ll see what I’m always harping on with regards to the hips and legs powering the pivot. 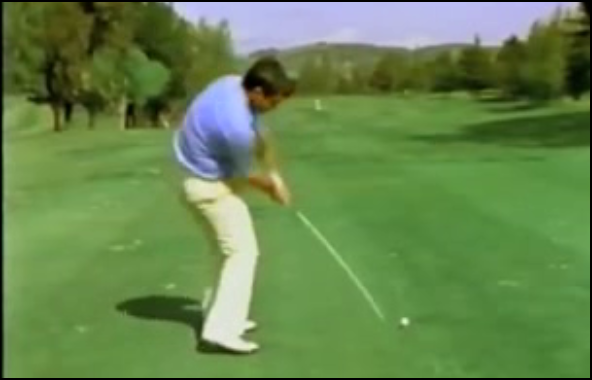 I’ve been watching this gif for a different reason, because I can’t get past Dunaway’s swing. 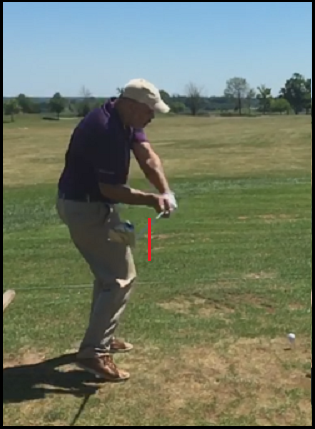 This entry was posted in Address Procedure, Impact, Leverage, MCS Golf Swing, Mike Dunaway and tagged Address Procedure, DJ Watts, Impact, Leverage, MCS Golf Swing, Mike Dunaway, WAX Golf on July 6, 2018 by D Watts.